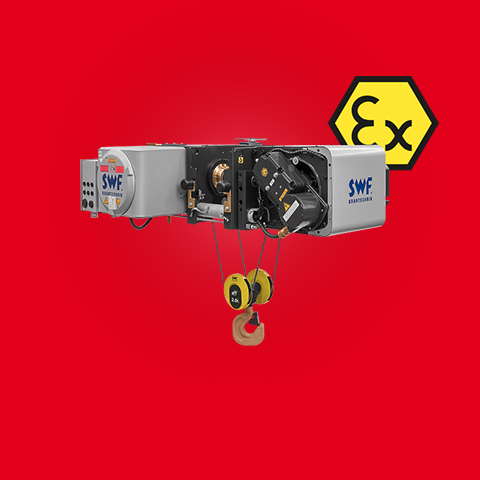 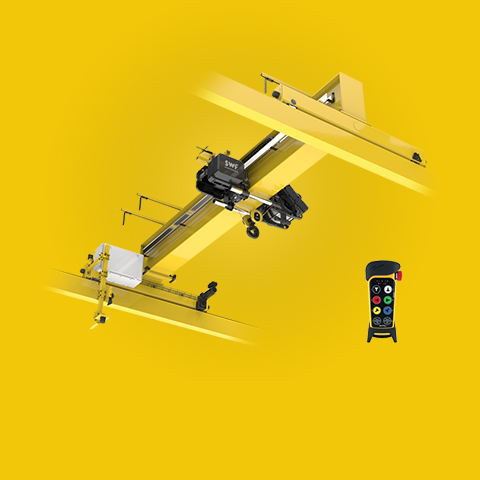 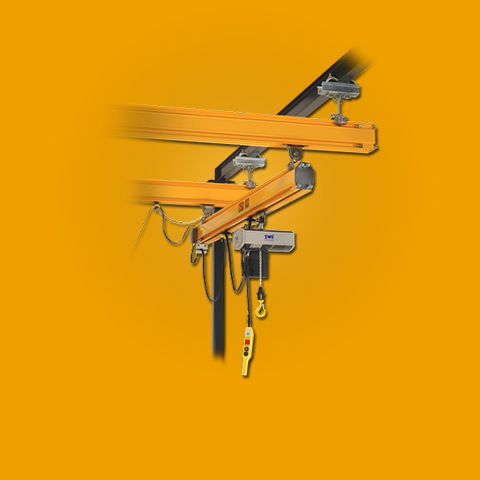 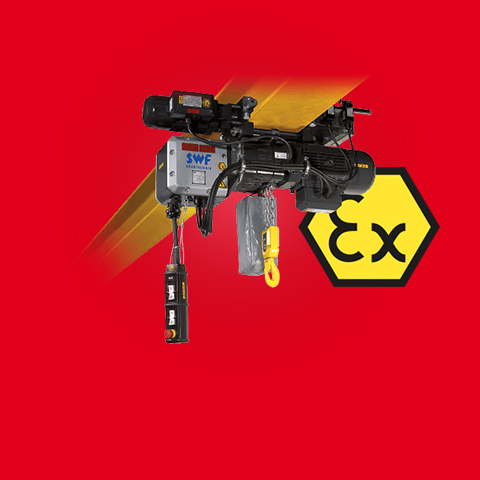 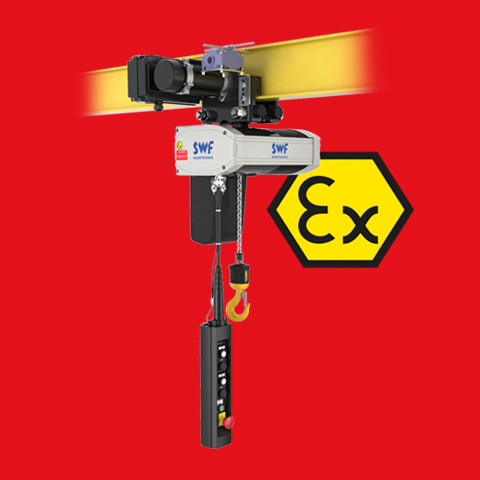 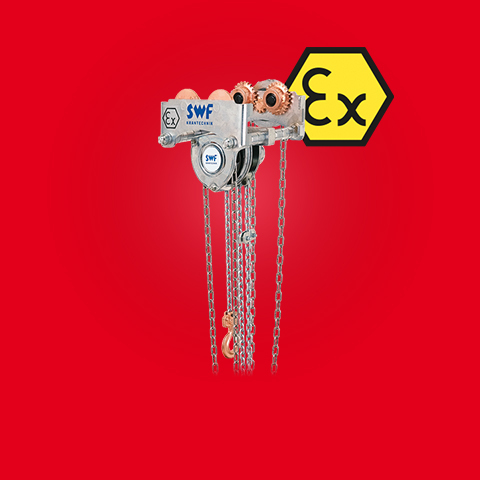 CHAINsterEX electric chain hoists are designed for use in zone 22 (dust protection) and meet the highest safety standards. 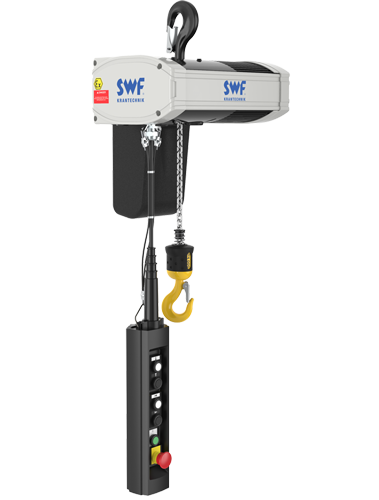 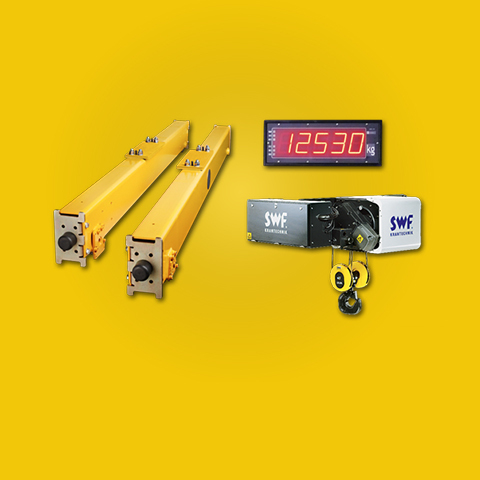 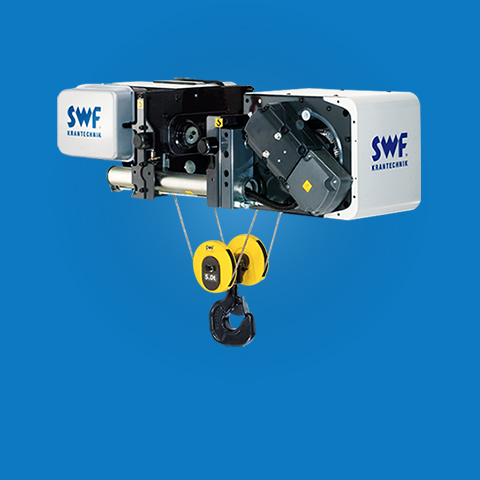 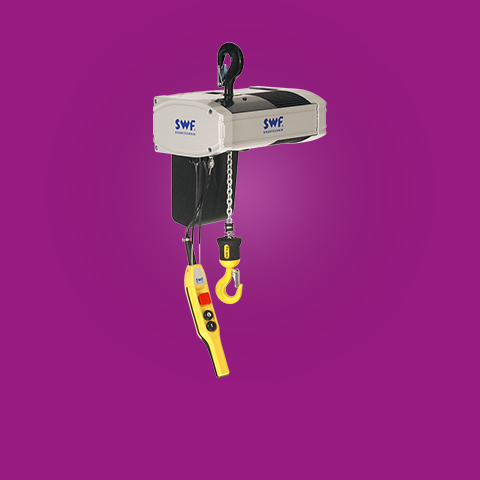 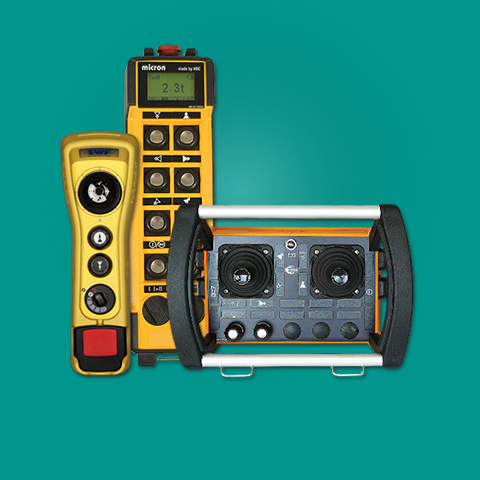 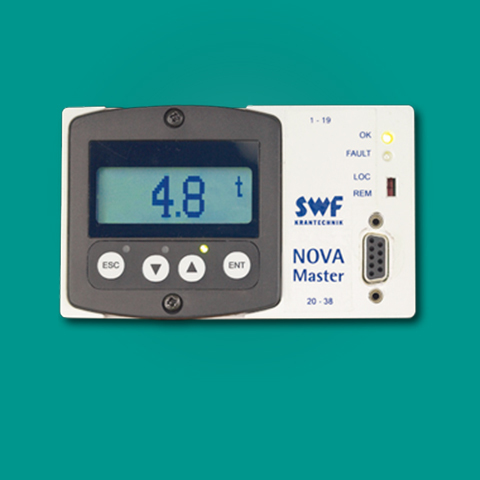 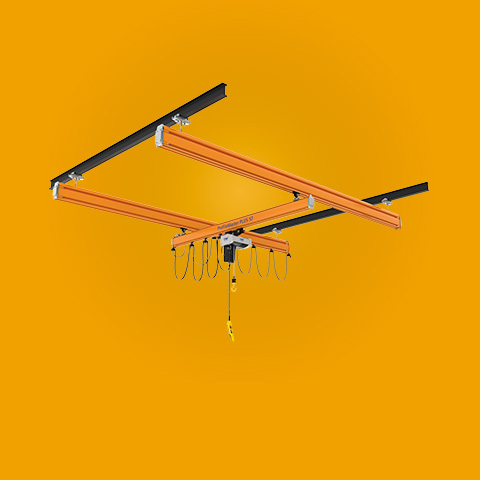 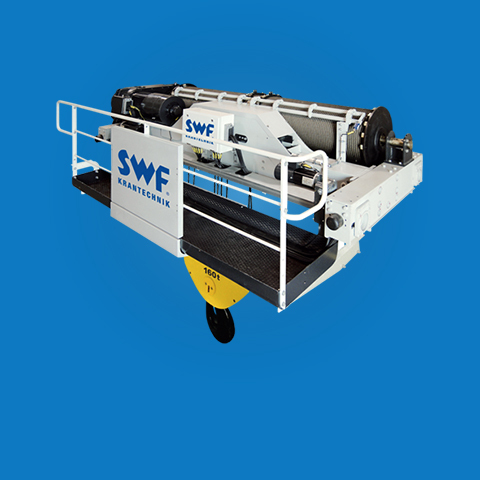 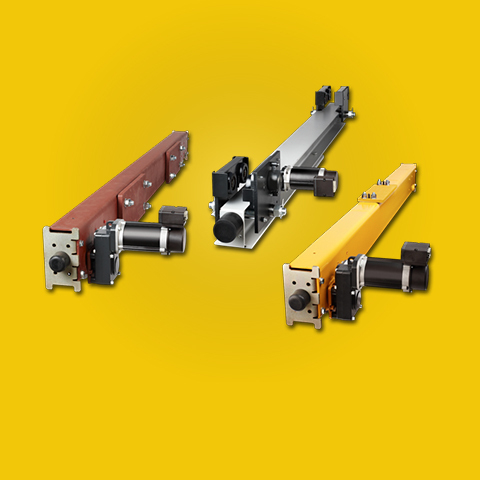 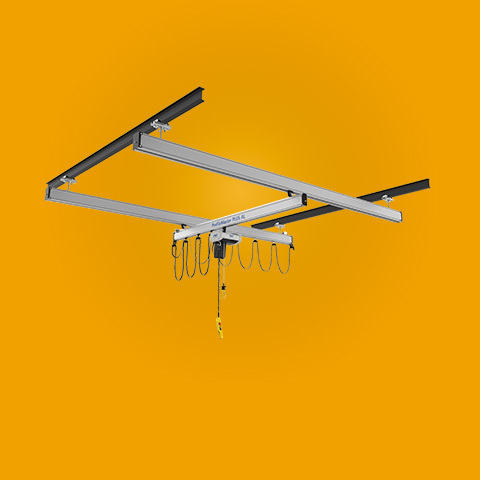 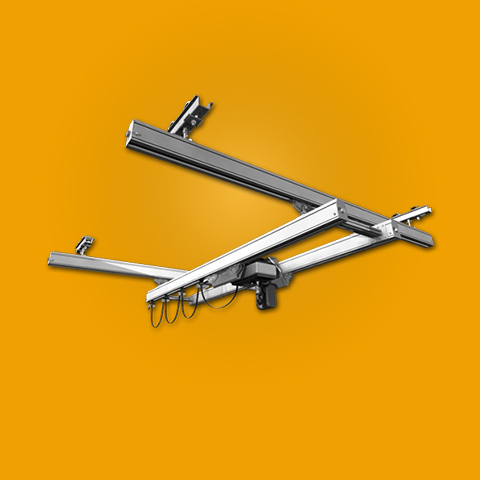 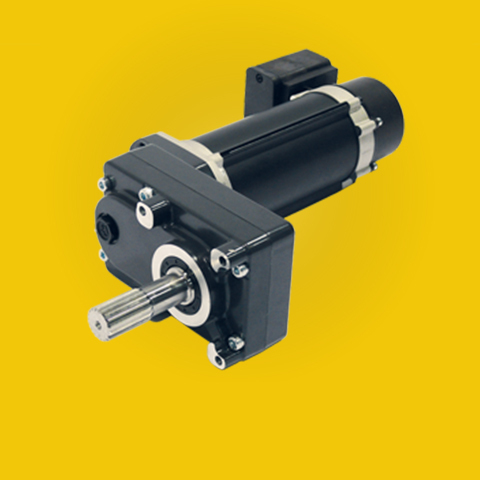 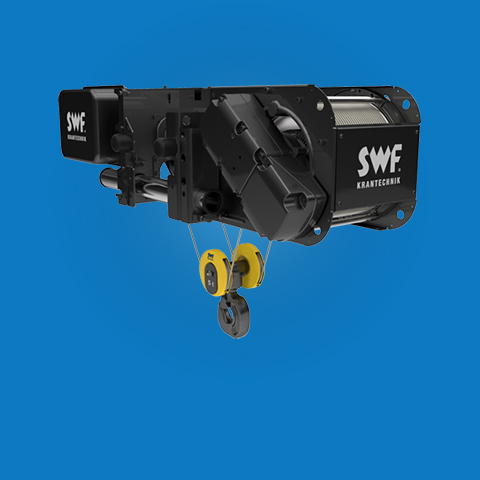 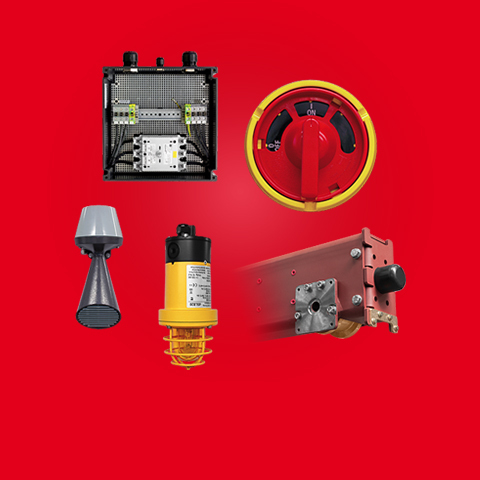 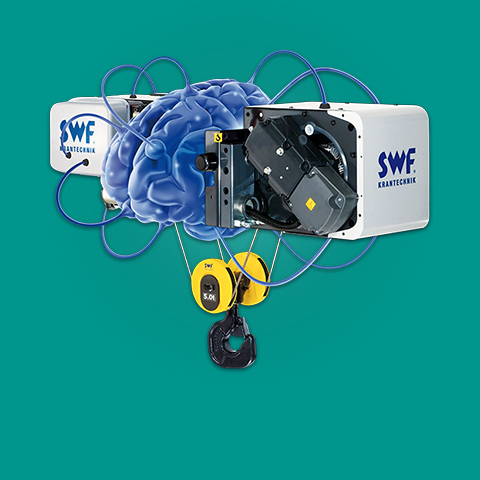 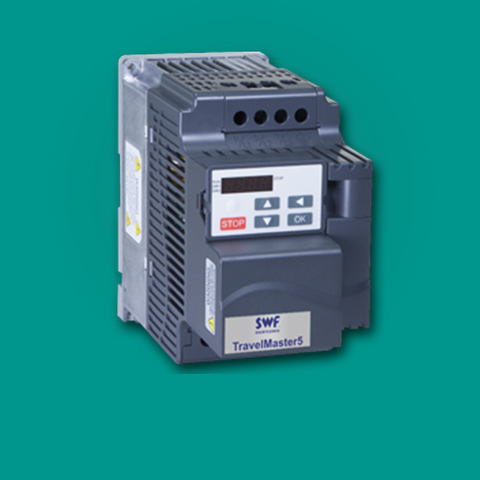 This series is available in three different sizes for loads up to 2,500 kg. 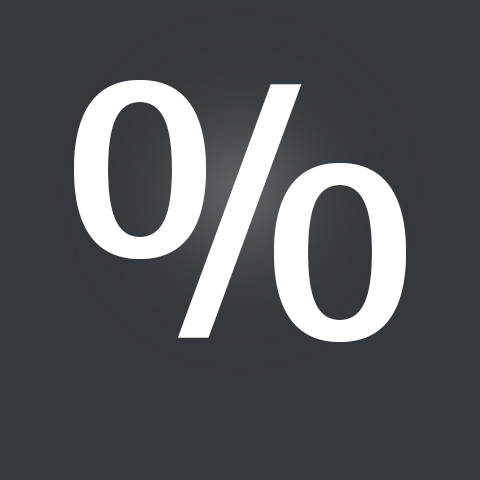 CHAINsterEX balances many different requirements with ease. 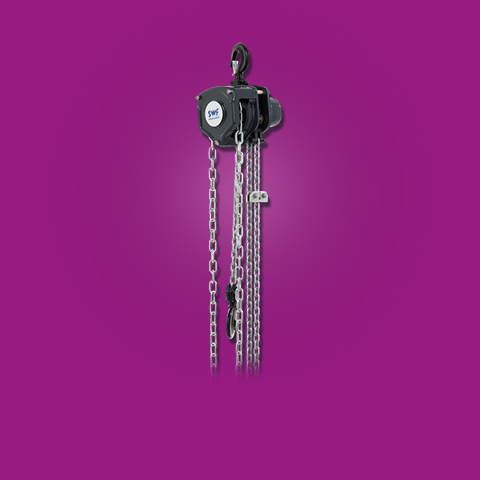 It is based on the CHAINster standard model and features the same long-lasting durability and flexible usage.